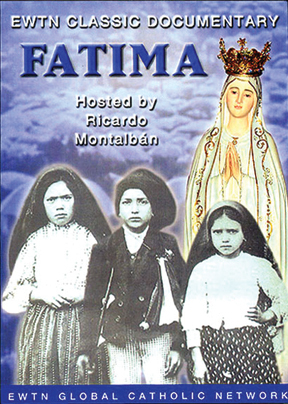 the appearance of Our Lady to three children at Fatima in 1917.
and the events surrounding the apparitions. to the miracles which occurred during the Virgin Mary's apparitions. Portugal. Probably most important Catholic book after the Bible. 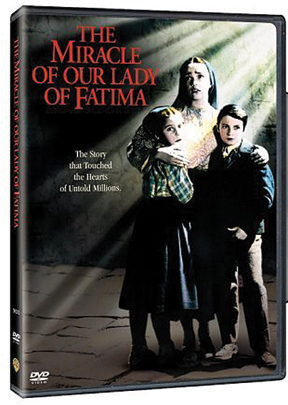 Learn about apparitions, touching life and heroic death of visionaries. Complete story.